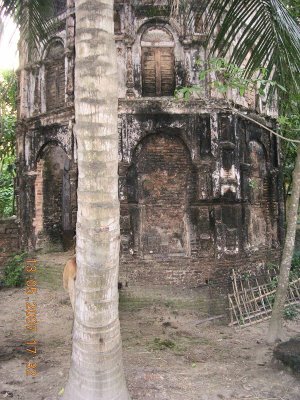 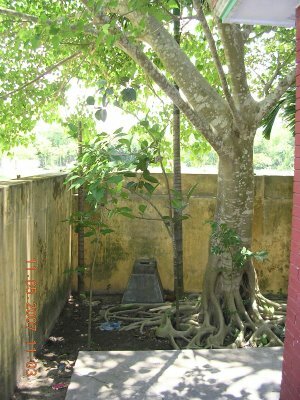 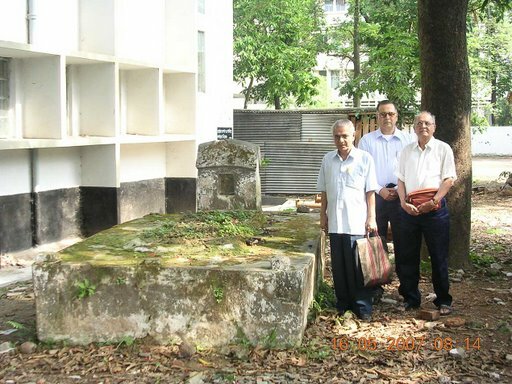 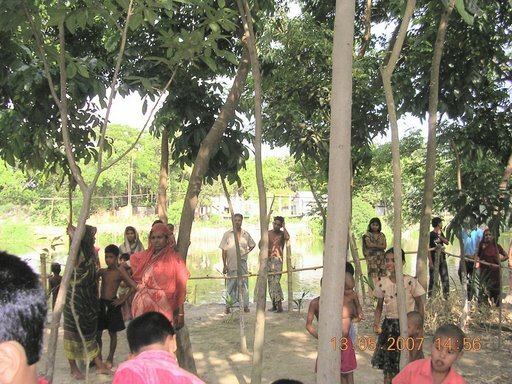 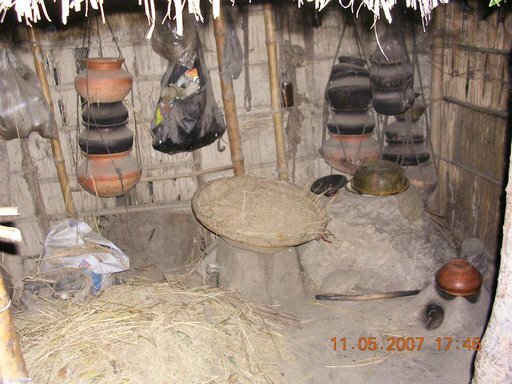 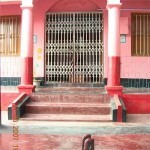 The very first and holiest of all holy ashrams of Sri Anandamayi Ma, founded as early as 1926 at the seat of the Siddhas, the Siddheswari, in Dhaka, the capital of Bangladesh, which was for long in a very poor condition, has been completely renovated. 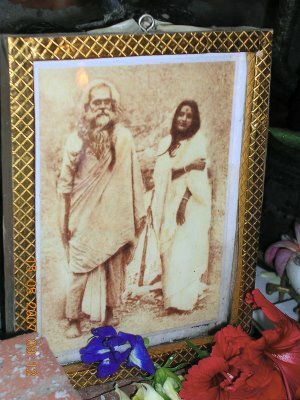 Sri Anandamayi Ma proclaimed more than eight decades back that this place now known as Siddheshwari, was the seat of the siddhas, the illuminated and realised sages, even 5,000 years before. 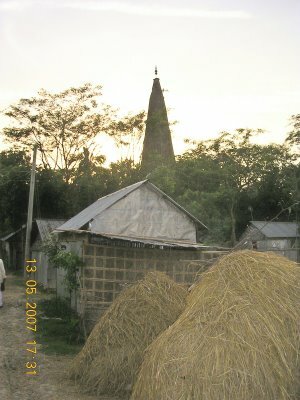 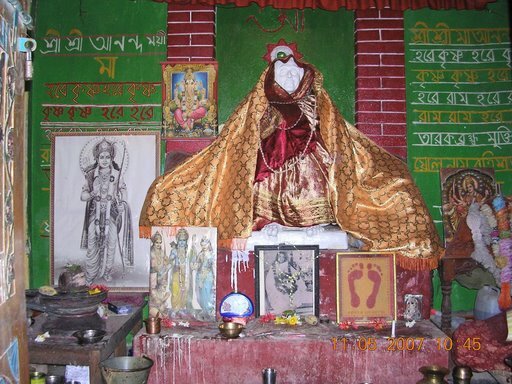 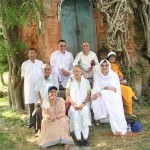 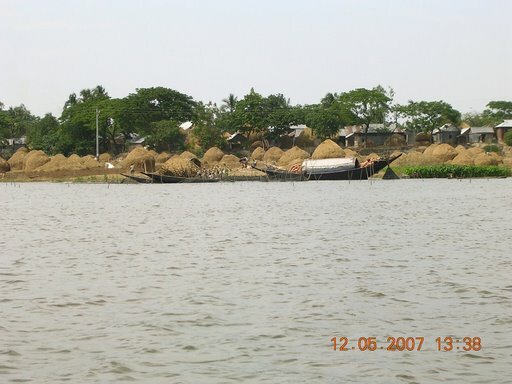 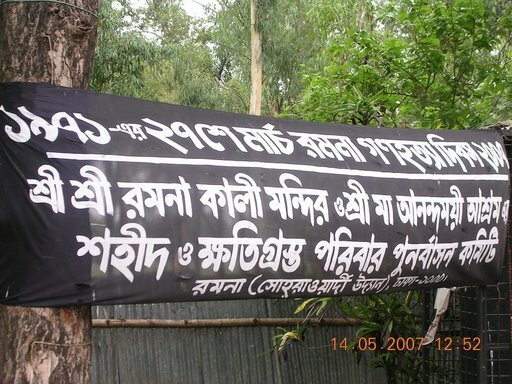 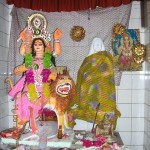 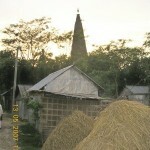 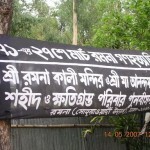 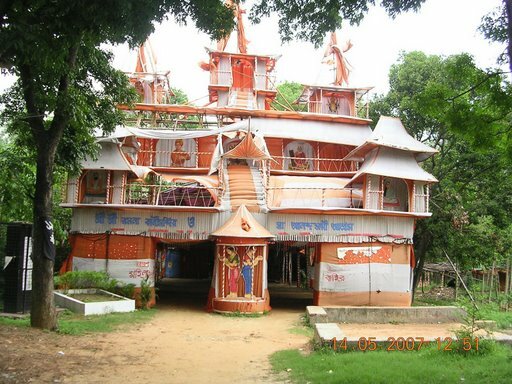 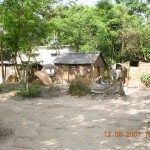 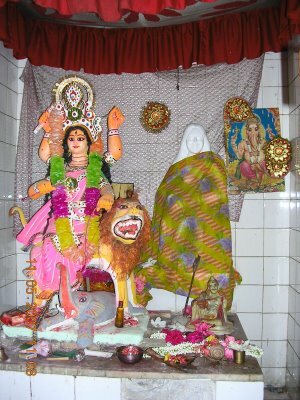 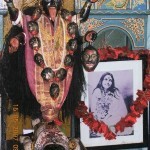 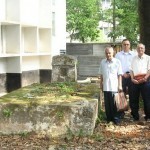 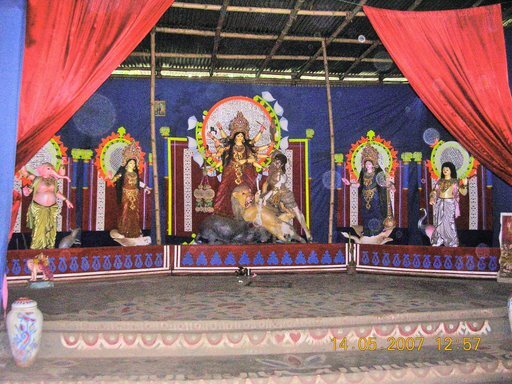 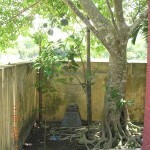 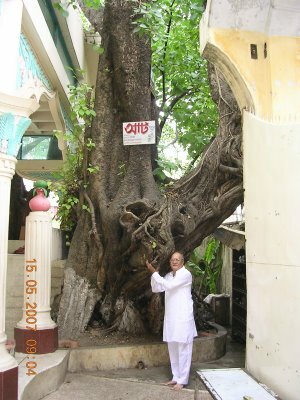 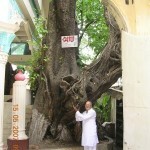 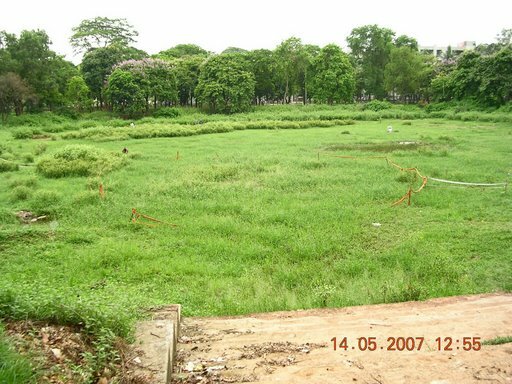 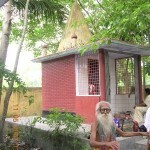 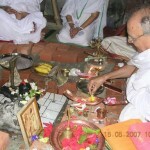 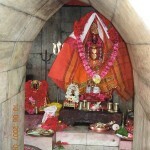 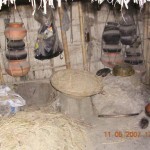 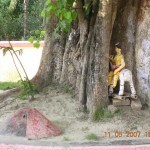 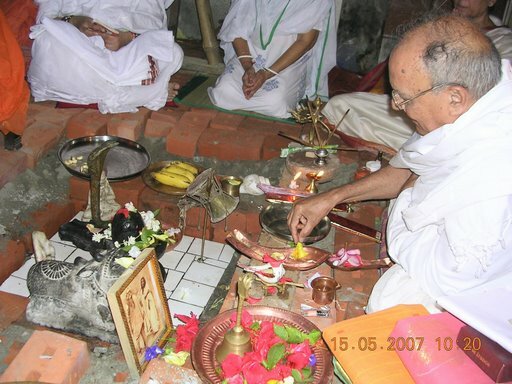 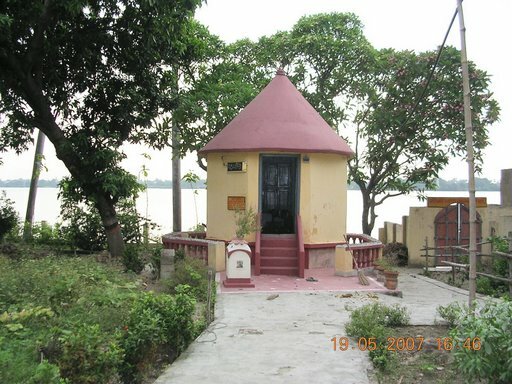 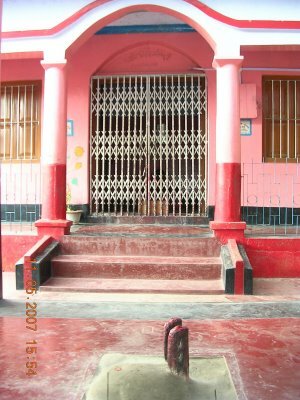 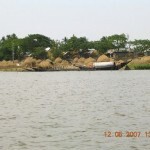 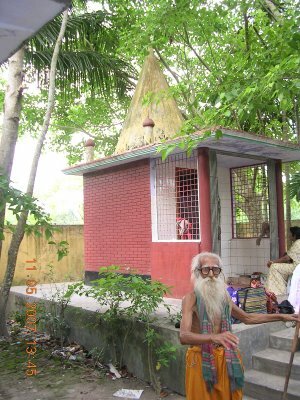 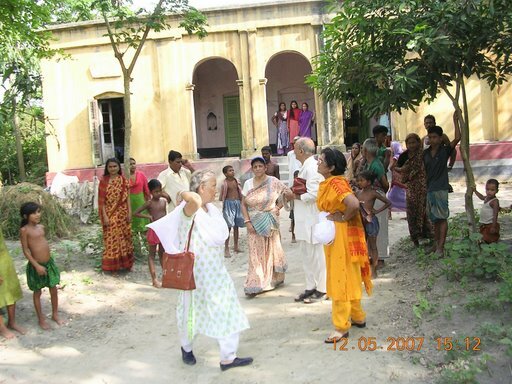 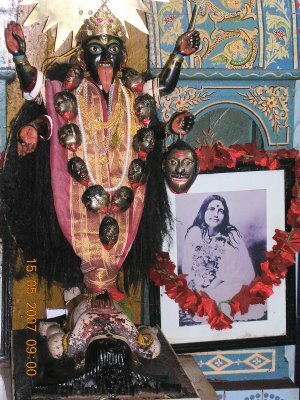 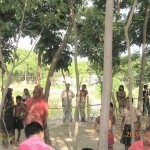 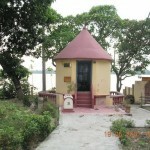 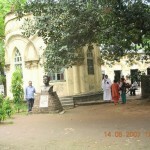 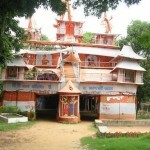 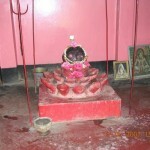 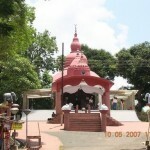 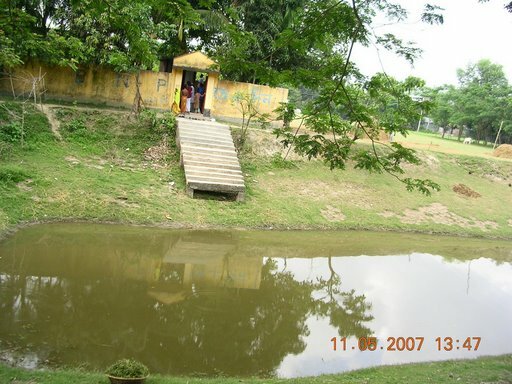 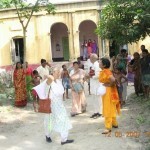 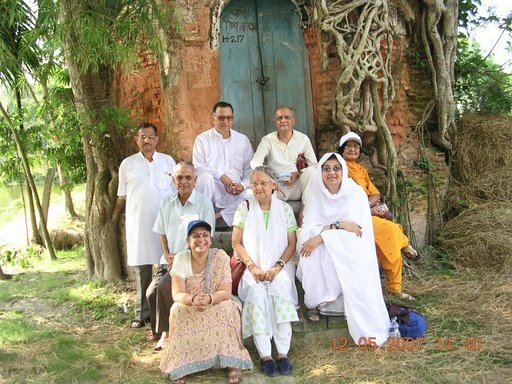 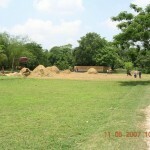 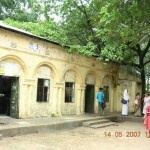 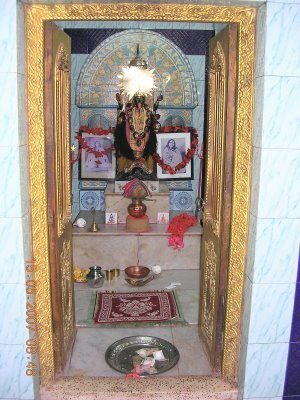 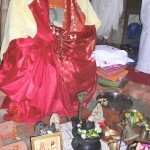 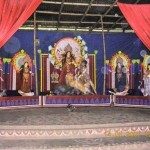 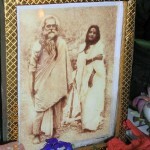 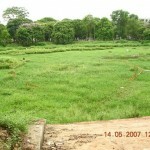 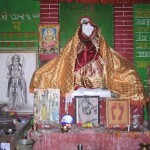 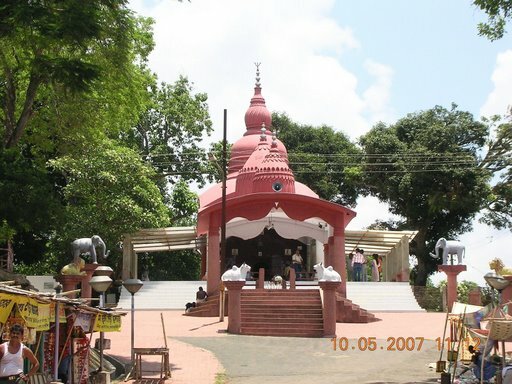 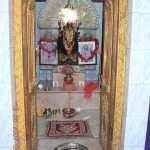 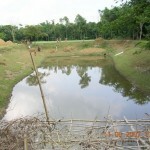 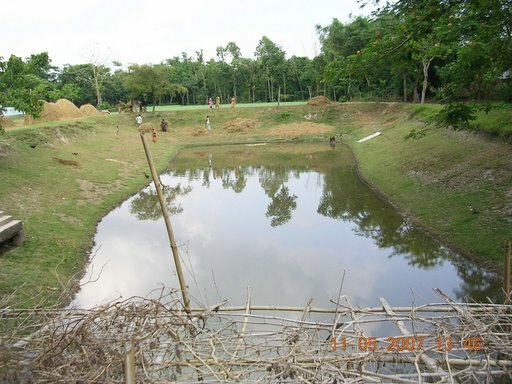 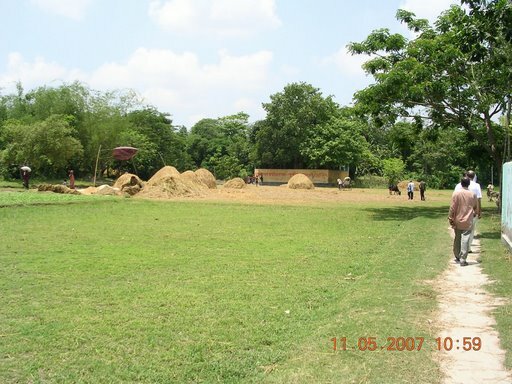 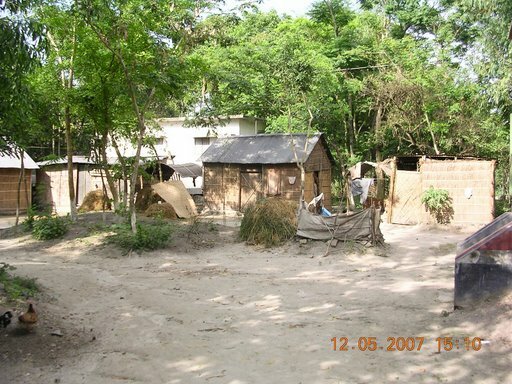 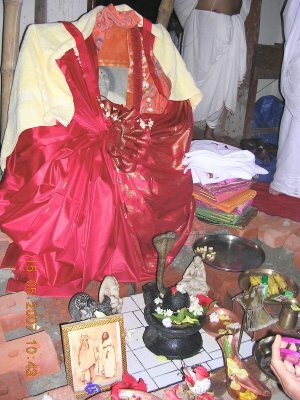 This sanctified site, where many miraculous and unbelievable incidents happened in the divine presence of Anandamayi Ma, and where she was first named as “Ma Anandamayi” by the paragon of her original devotees, commonly known as ‘Bhaiji’, Sri Jyotish Chandra Roy, has now become a place of real pilgrimage for all devotees and admirers of Ma. 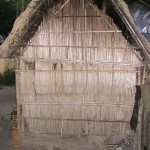 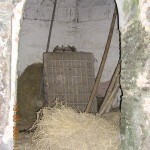 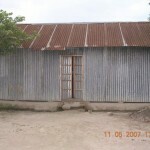 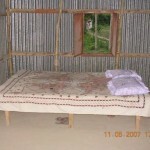 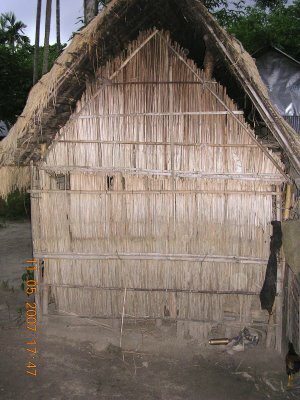 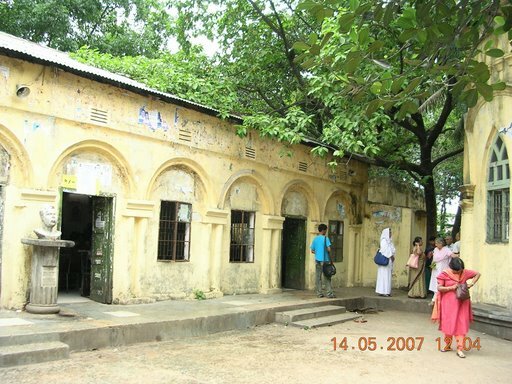 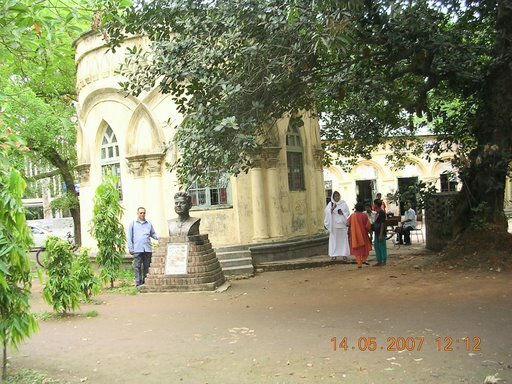 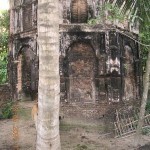 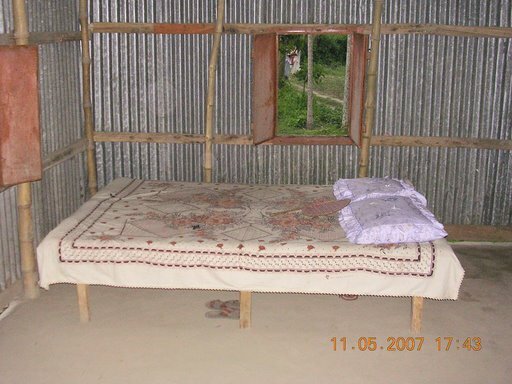 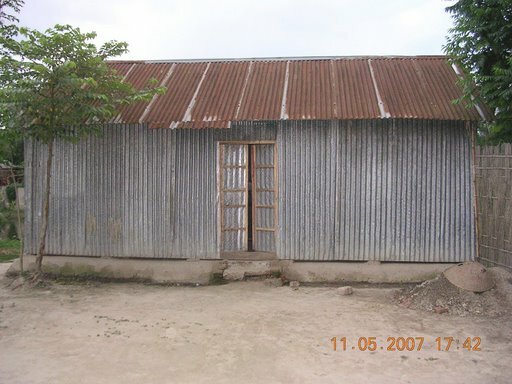 Gol Ghar (round building) near the canteen, probably originally used as a dressing room. 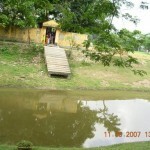 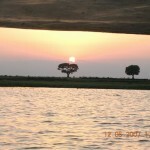 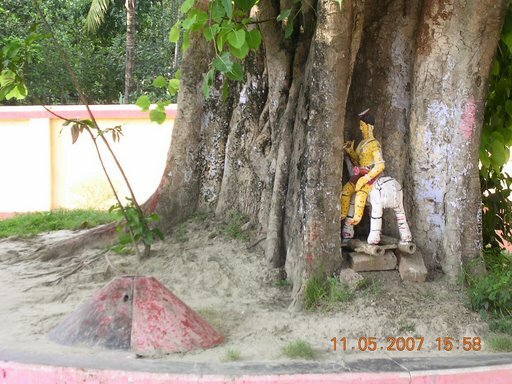 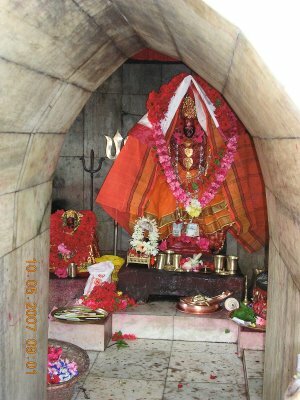 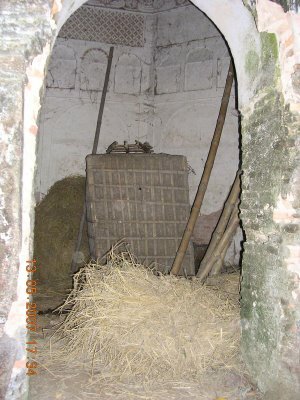 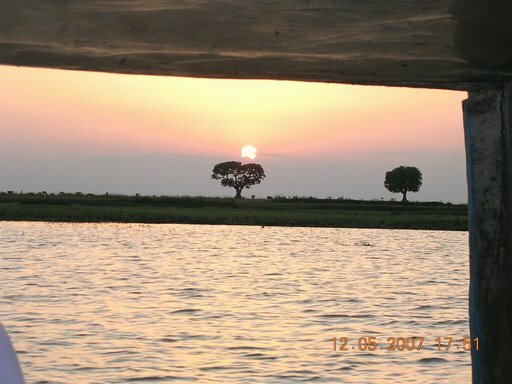 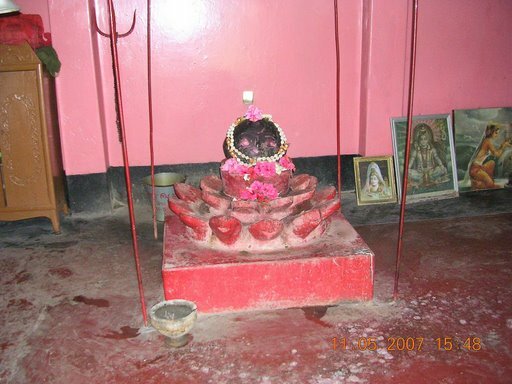 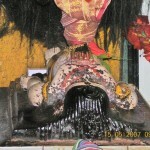 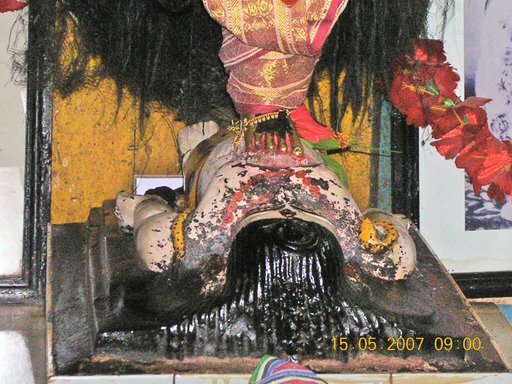 It is believed many of Sri Ma’s bhava leelas took place here.